Being client oriented, our company is a renowned manufacturer and supplier of 24 Spindle Drilling SPM For Pipe. The pipe is precisely engineered using the basic material and advanced technology in compliance with the set industry standards and norms. It has a sturdy construction, durable finish standards and is reliable in nature. The easy to operate pipe provides high performance and excellent functionality. Generally, 24 Spindle Drilling SPM For Pipe is used for drilling purpose and is availed to the clients at affordable prices in the market. 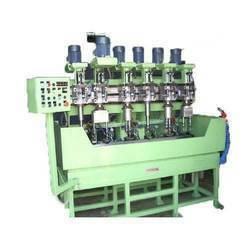 We are engaged in offering Multi Spindle Drilling Machines to our highly valued clients at cost effective rates. 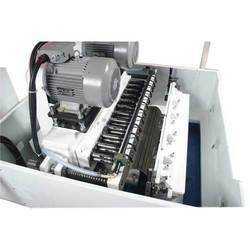 Our experienced team of qualified professionals manufactures this machine in compliance with the predefined industry standards. Implemented with advanced technology to achieve reduced downtime, it also helps in maintaining the working efficiency. Extensively demanded in construction and mining industry, the PLC control panel is installed in the machine to ensure user-friendly operation. Drilling Diameter 18 - 2nos. 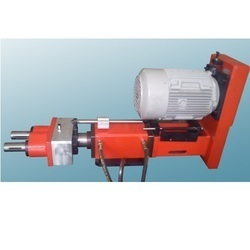 We are the manufacture of Standard Spindle Drilling Unit. Standard Quill feed unit is hydraulically or pneumatically operated. Standard Stroke available is 100 and 150 mm. Single spindle or multi-spindle operation is possible with this unit.